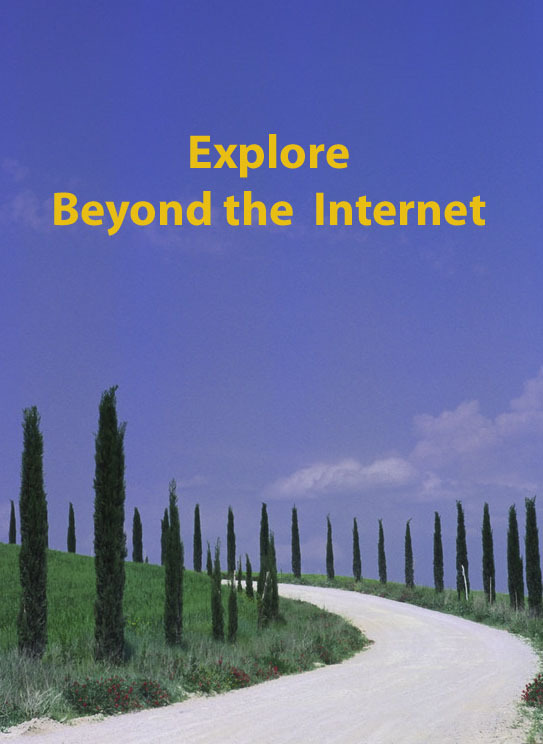 This is Week 42 in my Beyond the Internet series in which I explore the sources of information beyond our computer screens. The topic this week is Naturalisation Records. I was reflecting the other day that these are perhaps the most poignant of our ancestral family’s records. It was the point at which they committed to their new country, put their psychological and emotional roots deeper into its soil, and in a sense rejected the land of their birth. It must have been a very difficult choice for some of them to make, simply because in essence they were leaving everything behind a second time. 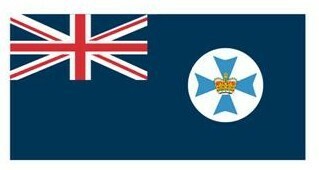 A switch of allegiance to the new colony of Queensland. British settlers were not confronted with this choice for a very long time. Settling in a British colony they remained British without any other fanfare. I’ve often wondered whether this affected their sense of loyalty and affiliation to their new country, perhaps why for such a long time many Australians thought of Britain as “home”. Settlers from other nationalities had ultimately to make a choice and so at this point they took on naturalisation or citizenship in their new country. If, like me, your ancestors come from places other than Britain you will need to see if you can find what choices they made. WORDS OF WARNING: No Naturalisation = no vote + no land? No longer to be part of the Kingdom of Bavaria must have been a wrench. In the early days of my family history I was told that no non-British person could vote or own land until they were naturalised. I was puzzled because I couldn’t find George Kunkel’s naturalisation anywhere, yet there he was on the electoral roll and also owning land. Not only that but he was happily signing all sorts of petitions to Parliament. It wasn’t until after Australia became a nation in its own right in 1901 that George took the step separating him from his beloved Bavaria forever[i]. 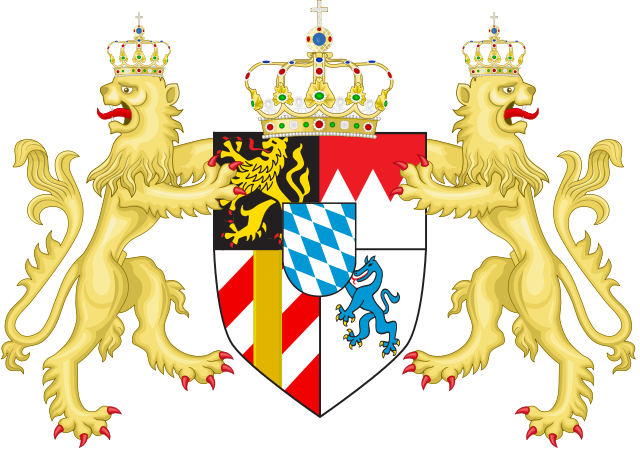 Perhaps the unification of Bavaria within the German Empire also made it easier to let go. From 1904 when the function of naturalisation was taken on as a federal matter, new citizens were to be required to provide far more information on their background including arrival etc. Was this why George finally signed the Oath of Allegiance in 1902? Luckily he did, or there’d have been even more consequences for him when World War I broke out. Despite having citizenship he was still legally required to register where he lived and his movements. By then he was in his eighties and no security risk, either in reality or perception, but he must surely have felt betrayed by his new country. Researcher David Denholm[ii] also discovered that in repeated instances land purchase came before naturalisation. In the case of some of my Dorfprozelten Germans, their applications for naturalisation explicitly states that they are desirous of remaining in Queensland and wished to buy land. Of course the super-lucky of us may find these documents within the family’s collection. I would imagine these are records which the individual would have carefully preserved, unfortunately disasters or indifferent family members may have destroyed them over the decades. 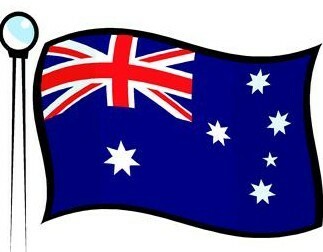 For the rest of us, Cora Web’s wonderful site provides a gateway into the online indexes for Australia and New Zealand. Whether you use this step first or go directly to the archives in the state where your ancestor lived, a visit to the archives will be needed to find the original documents. If you live too far away you will need to request a copy from the archives for a fee. The Australian National Archives offers a variety of resources especially for later immigrants. As you know Queensland is my own focus, and I’ve just learned that their naturalisation kit is available in many places, including the Genealogical Society of the Northern Territory. (You learn something new every day in this hobby). Another search which is interesting although perhaps not specific to your family (unless you’re lucky) is to do a Google image search for naturalisation/citizenship certificate. Just looking at the images is intriguing. This seems to be fairly variable but of the ones I’ve looked at, tend to tell us little new information. For example George Kunkel simply says he’s a farmer from Murphy’s Creek and originated from Bavaria. I wish he’d waited until 1904 and provided me with more detail but I suspect it was his intention to avoid doing precisely that perhaps because of the family story that he’d jumped ship. “Thanks” to Australia’s policies and attitudes to non-white immigration, citizenship was not available to Asian immigrants after 1904. However if you are lucky you may find them in state records before then and having seen some of these being researched by others you may find far more information about them there. (Also look at their arrival/departure records). A friend who researches her son’s Chinese ancestry has found a huge range of detail: to see an example click here. I don’t intend to delve into the complexity of this here but the conditions placed on German residents whether naturalised or not, were both insulting and onerous. The National Archives of Australia does have boxes of information on German-born Australians from this era. Many years ago I trawled through the “K” boxes looking for George Kunkel to no avail (on the plus side it meant he kept a low profile and wasn’t in trouble). I was quite shocked by the animosity and envy manifested by some of their neighbours eg bought a piano so must be selling guns! Whether you learn a great deal or only a little from your ancestor’s naturalisation records, if they were non-British (Aliens) then obtaining copies of whatever is available should form part of your research repertoire. What experiences have you had with these records either in Australia or elsewhere? Please post on your own blog or leave comments here so we can see what other insights may have been discovered. [i] Naturalisation at Queensland State Archives PRV11623-1-32 SCT/CF32 folio 1257 reference 215/2, microfilm reel Z2212. [ii] Denholm, D. The coming of the Germans to the Darling Downs 1852-1860, unpublished BA Hons thesis 1967 The University of Queensland, p24. This entry was posted in BEYOND THE INTERNET, Dorfprozelten research, Family History, Kunkel Family History, World War I and tagged Beyond the Internet, citizenship, German immigration, naturalisation, naturalization by cassmob. Bookmark the permalink. Happy hunting, success is by no means assured but what else can we do but try. Thanks for the link Prue..there are so many variables it’s good to see different ones. They were “interesting times” for those of German ancestry.